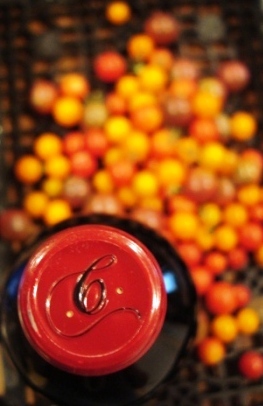 When prepping for class means popping corks, Goose the Market passes with flying colors! Goose the Market is Indy’s neighborhood fine foods market. And while long cases with “18 feet of meat” may be the pride of this Indiana-sourced butcher shop, an exceptionally curated craft wine and beer cellar offers prime sips for protein pairings. Now, with a new series of seated, guided tasting events, Goose offers a fun way to fill up on delicious knowledge. Guests who reserve spots in Goose the Market’s new Beer Tasting Classes and Wine Tasting Classes are treated to seats in the market’s private event space. Beer Monger Chance Hoover and Certified Sommelier Heather Tomory lead the party through five wines or ten beers with the stories behind the bottles plus the professional’s guide to tasting analysis and pairing suggestions. 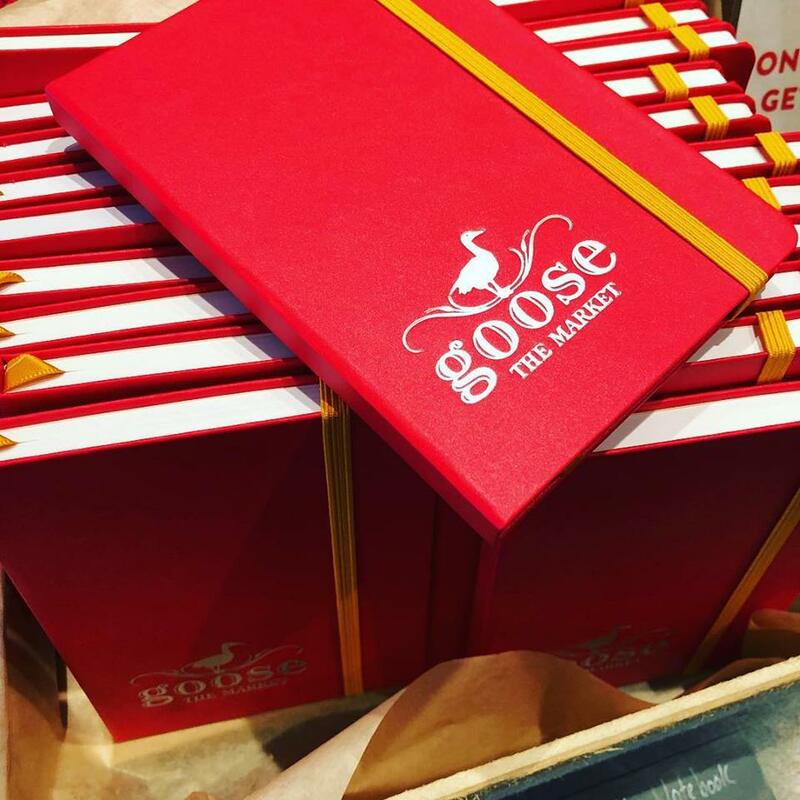 All drinks plus full menu of expertly paired small plates are included, and Goose even packs up “homework” with bottles, cheeses, and a branded moleskine-style notebook for each participant to take away. With new themes each month, guests can register for one event or take advantage of discounts by reserving spots at multiple events. 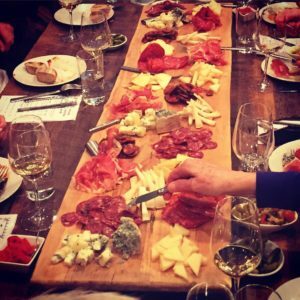 Check out themes for the Goose’s Wine Classes and click here for more info and to snag your spots. Get thirsty with these monthly themes for Goose’s Beer Classes and click here for more info and to snag your spots.